Saving money, it’s on everyone’s mind, right? Especially, when you’re trying to save while you’re buying for your baby. Babies are expensive, there’s really no way around it. But of course as with everything, there are cheaper options for your purchases. This goes for everything, clothes, nursery furniture, baby cribs and yes, the baby’s crib mattress. 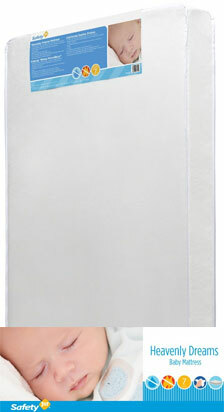 Most of the baby mattresses we recommend in our best baby mattress for your baby are over the $100 mark. This just happens to be so because we believe in giving your baby the highest quality and safety rating in baby products. 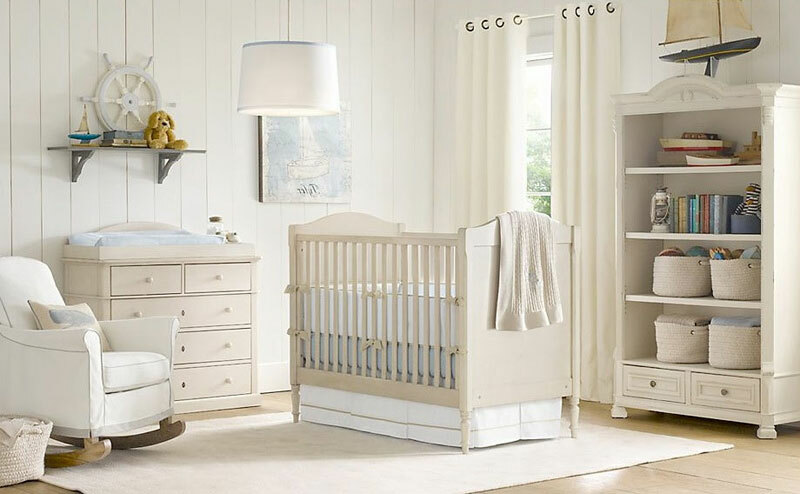 One very popular option for those who are looking for a cheap crib or cot mattress that will get the job done is the Safety First Heavenly Dreams Crib Mattress. If you haven’t been following us here at the baby bed, you won’t have known that we started this site to give parents the confidence in making the right decisions when it came to buying the best and safest cribs, cots, baby mattresses and all things ‘baby bed’ for your special little one. The reason why we are saying this is because we are not here to sell you any product that is on the market. We are here to bring the list of 100’s of products, down to a select few, so this literally means, giving our honest opinion, whether you agree with it or not, most parents appreciate our honest and trustworthy opinions. Through collating all our data on the products, most of which we have ourselves or a few of our friends have (and the rest we diligently spend hours researching and reviewing their features), were are here to give you all the information we know to guide you to make the right decision, and to buy the right crib mattress for you and your baby. So basically, when it comes to all our recommendations, we give you the good, the bad and the ugly. I, Heather, one of the mom’s who started this site, lost my baby to SIDS, so I am one of those overly paranoid mothers who scrutinize everything and anything nowadays. One of those things being, safe crib mattresses and safe cribs for your baby. Although, the Safety 1st crib mattress is not one I would personally like as I haven’t tried it myself, I do understand why a lot of parents do buy this mattress for their baby. So our response to our initial question on whether the Safety 1st Heavenly baby crib mattress, or any other cheap crib mattress for that matter, is safe for your baby, our response is; “but, why would you want a crib mattress that will simply “get the job done”? Why Settle, When it Comes to Your Baby? 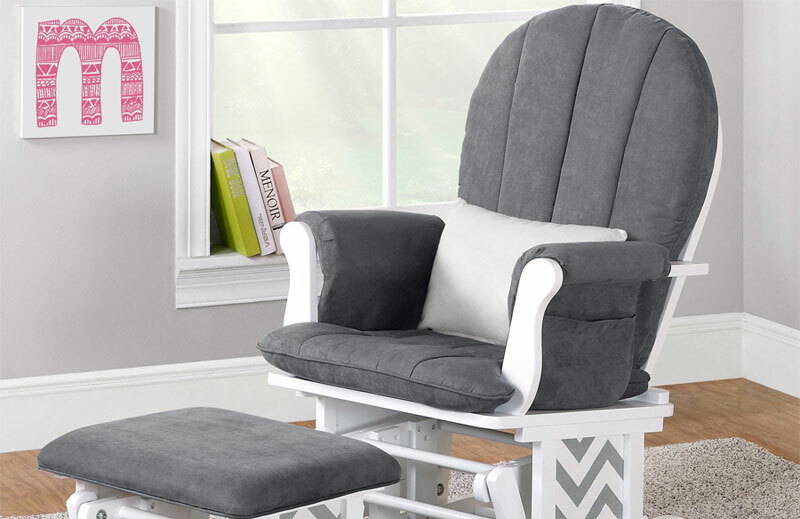 Wouldn’t you rather have something that is of excellent quality for your baby? And, I might just add, if you add another $50, you can get quite better quality aswell. The mattress your precious infant will be spending so much of their time on should be an investment in their comfort, safety and health? Before we start to ramble more about it, in all fairness and to answer some unanswered questions about the Heavenly Dreams Crib Mattress made by Safety First, here is some information about it and why some parents do opt to buy the Safety First Heavenly Dream crib mattress for their baby. It’s firm and waterproof and made completely out of foam, except for outside of course, as it’s the waterproof part (but the outside being waterproof is something that you definitely need). The mattress has five inches of foam and meets all fire safety standards. One reason why I am not a fan is that it’s not made of all natural materials, but not a lot of crib mattresses are. It’s just me being picky again and preferring all natural products which I know is not completely realistic because not everyone has access to such products or the budget either. For your information: Recent studies suggest that some artificial or man-made materials can have toxic emissions. Why take the risk, even if it’s not ALL synthetic crib materials? That’s why we encourage all of you reading this, to read our related article that we have included above on the best and highest quality crib mattresses for your baby to avoid any toxic chemicals in the mattress. The Safety First mattress is a cheap option at under $100 however, the old adage you get what you pay for comes into play. If you’re paying for cheap materials, you’re likely to get a cheap product. Look, if you are on a tight budget and this mattress sits right with you, that is totally fine. As I told you, I am overly paranoid remember? Some parents have reported having problems with a kind of sagging after only a short amount of use. This same customer reported that they had to go out and buy yet another crib mattress. Thus being entirely unhappy with the the Safety First and in the end spending more on the second and really over doing the budget there! It’s my personal opinion that if this was the case with this customer, then they had to go out and buy a replacement. Would you really be saving money at that point? Making a one-time investment for your baby is completely worth it in the end. You only want the best for your little bundle of joy. Do some research about the benefits of buying organic crib mattresses; they tend to be some of the higher quality options, they may cost a little bit more, but they have no potentially harmful chemicals or materials in them. Peace of mind is worth the price when it comes to your baby, right? Is There Any Other Affordable Baby Mattress Alternatives? There sure is. If you are looking to spend a bit more, read through our Safest Baby Mattresses for 2015-2016 for the top 7 crib mattresses on the market right now. If you want to stick with the Safety First brand read on. Hi everyone, glad you have stopped by our site. I'm Heather Maree Johnson and I am mother of 3 children and wife to Barry. I recently lost a baby to SIDS. I am an overly safety concerned parent. I will contribute my experiences as a mother of 3 but also contribute some very important information to ensure the uttermost safety and health of your baby.